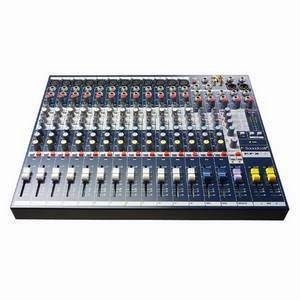 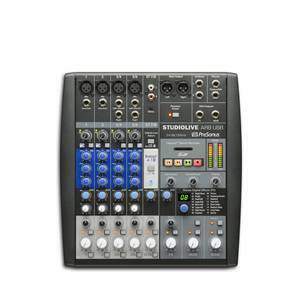 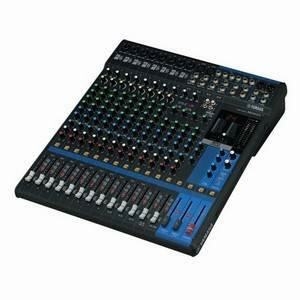 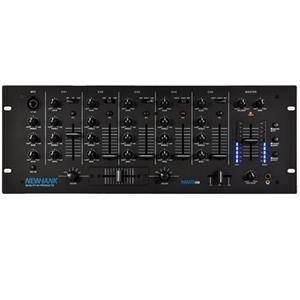 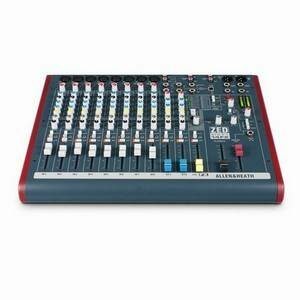 The Newhank Playmate is a professional 4HE 19 inch stereo rack mixer and media player. 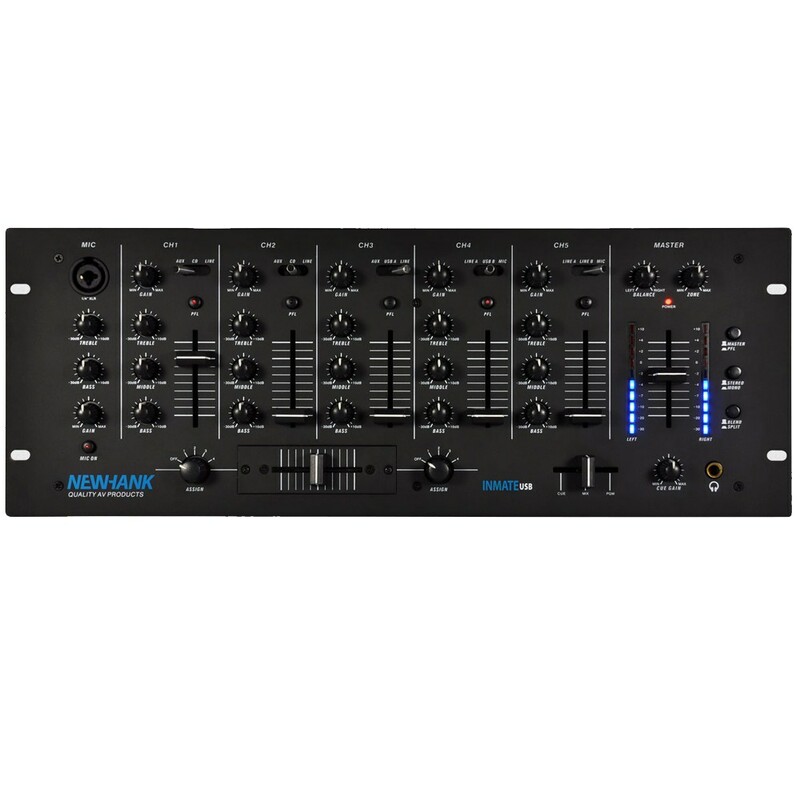 The Newhank Playmate is a versatile media player and mixer, offering the user apt control over input channels and allows connection of music sources such as Satellite and Cable tuners, CD Players, other type of players or mixers, turntables, microphones and more. 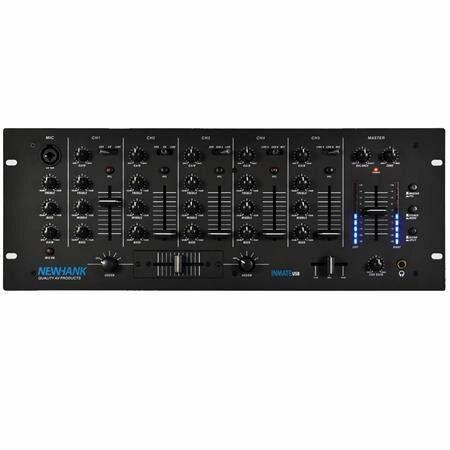 The Playmate is equipped with an internal Smart Media Player that can read audio files from a USB stick or SD card (Max 32GB), and BlueTooth can be used to connect an external device, such as a mobile phone or another BlueTooth device. 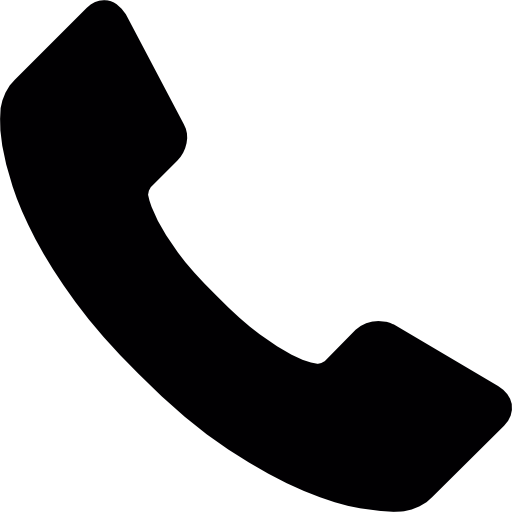 The player is capable of reading both WAV and MP3 files.